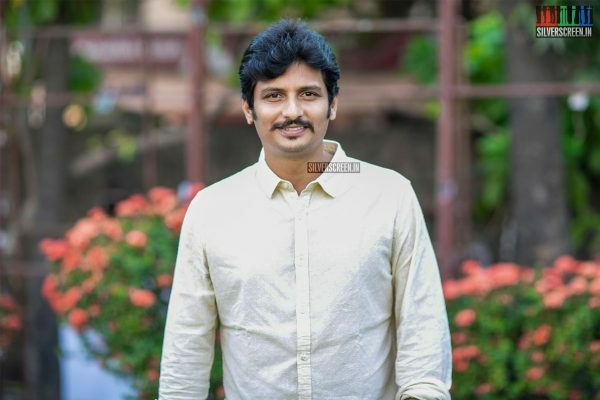 Jiiva, who is set to play cricketer Krishnamachary Srikkanth, in the upcoming film ’83 has started training for the project in Dharamshala. The actor shared a photo with the World Cup winning captain Kapil Dev, who is guiding the cast that will be bringing to life India’s World Cup win of 1983. Calling it a fanboy moment, the actor termed Kapil Dev as his first hero. Announced in September 2017, ’83, directed by Kabir Khan, is about India’s world cup victory. Ranveer Singh will play the team captain Kapil Dev. The movie is scheduled for release in April 2020. Allu Arjun and Vijay Devarakonda were reportedly considered to play Srikkanth’s role in the film. As Srikanth hailed from Tamil Nadu, the filmmakers preferred an actor from the state for the role. 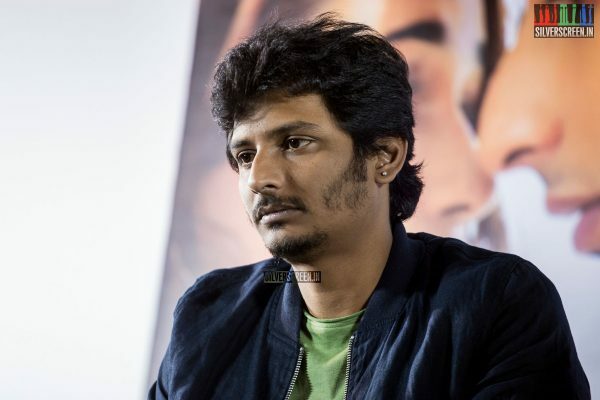 Thus Jiiva was zeroed in for the part in October. The makers believe that casting a Tamil actor as Srikkanth will go a long way in bringing authenticity to the character. Jiiva will be playing a cricketer for the first time in his career. The actor had reportedly been practising under the guidance of Srikkanth for two months prior to this as part of the preparation for the role. The cast of the film has come together in Dharamshala to train for the movie. 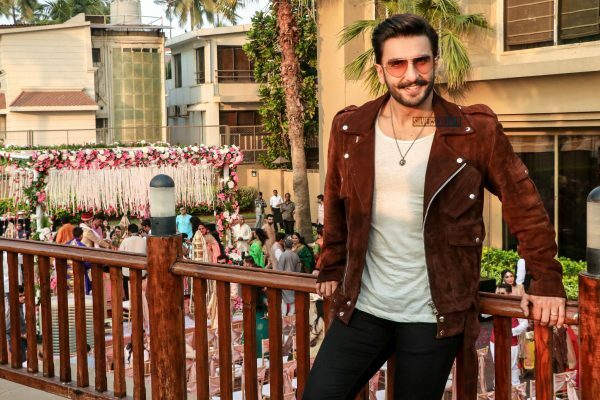 This includes Ranveer Singh, Saqib Salim who plays Mohinder Amarnath, Tahir Raj Bhasin who plays Sunil Gavaskar, Sahil Khattar who essays the role of Syed Kirmani, Chirag Patil, the real-life son of cricketer Sandeep Patil, who plays his father and Ammy Virk who portrays Balwinder Singh Sandhu. 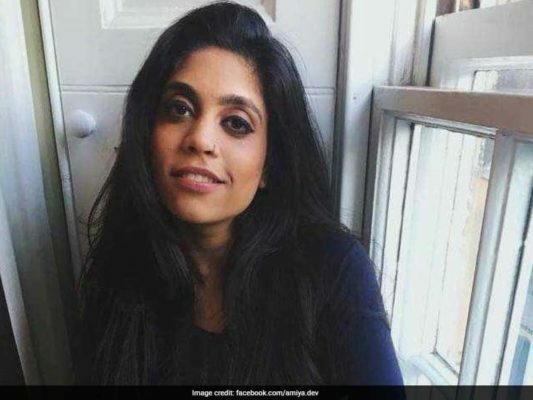 Meanwhile, Kapil Dev’s daughter, Amiya Dev will be working as an assistant director on the movie. 83 is the latest sport based movie to come out of Bollywood. 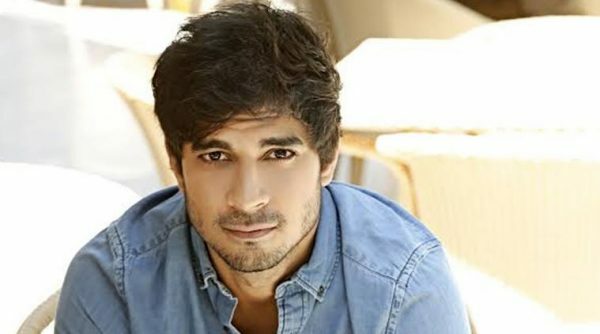 In the past, Sushant Singh Rajput played Dhoni in a film, and Emraan Hashmi starred as Mohammed Azharuddin. Sachin: A Billion Dreams, a documentary based on Sachin Tendulkar’s life was also made.